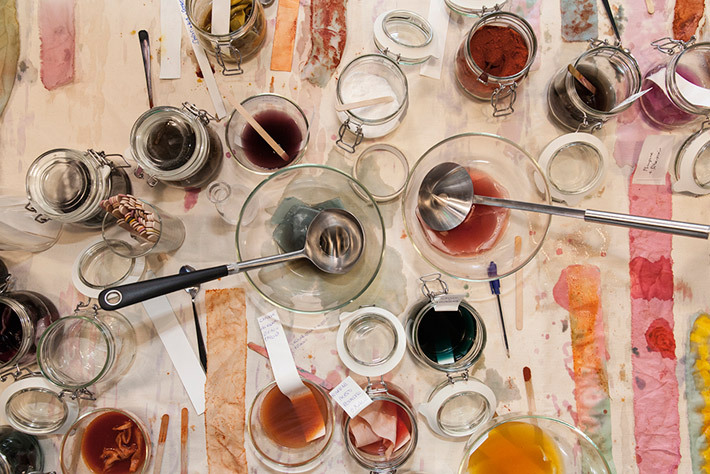 This natural dye workshop will demonstrate how to create a beautiful variety of natural colours extracted from teas to dye paper, fabric and twine. 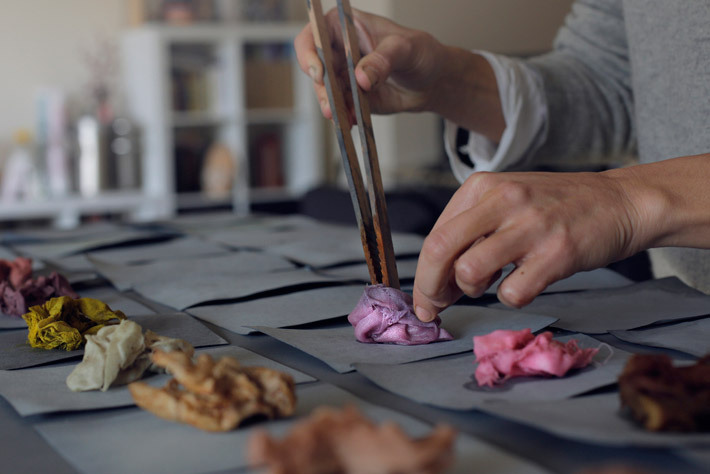 Each participant will experiment with their own hands, coming up with their own colours and outcomes. 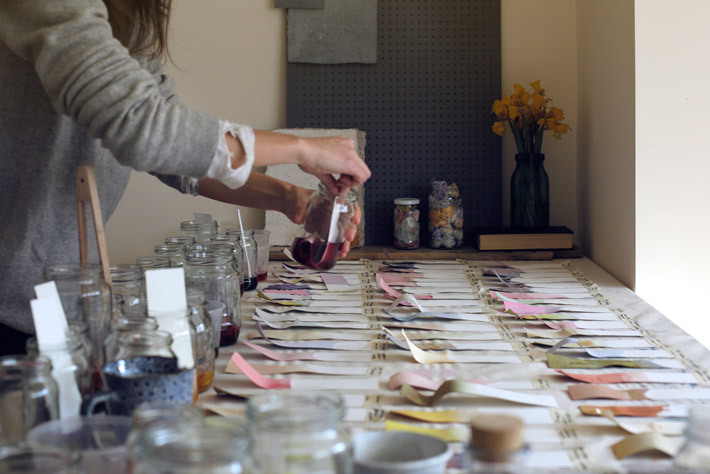 At the end of the workshop you will be able to take home the colours you have created. 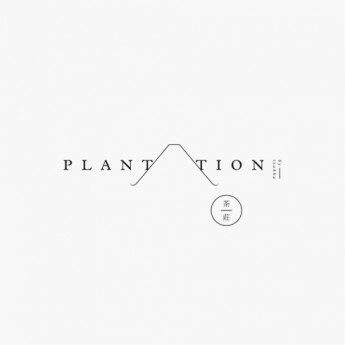 The workshop will be conducted by Anna Cennamo, the creator of the Extraction Project for Food for Good and plant-dye expert, who also designed the packaging for Plantation.